Tech stocks, which led the rally for much of the current stock market bull run, are also leading the market sell-off that's occurred since the start of October. Both Apple and Amazon were the first to join the $1-trillion market cap club earlier this year, although both stocks dropped below the mark after the sell-off. All of the FAANG stocks hit record highs earlier this year, with Netflix, Google and Facebook accomplishing the feat in late July, Amazon on Sept. 4 and Apple on Oct. 3. *All changes calculated with Nov. 20 closing price. Technically, all these stocks are now in bear market territory, defined as a more than 20-percent pullback from recent highs. The S&P 500, the broader market gauge, as well as the tech-weighted Nasdaq Composite Index have also seen value erosion in the recent sell-off. Yet the sell-off in the FAANGs has been far more severe than the broader market. The S&P 500 Index has shed 9.34 percent since the start of October, and the Nasdaq Composite has pulled back a steeper 14.14 percent. 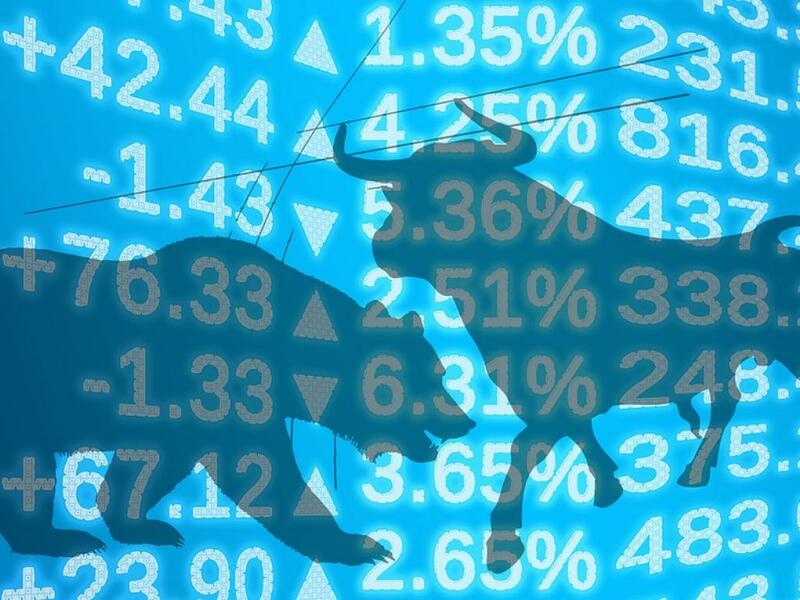 From their record closing highs of 2,930.75 and 8,109.69, the S&P and the Nasdaq Composite are off 9.86 percent and 14.81 percent, respectively. Broader Market Downturn To Blame? Apart from macroeconomic and geopolitical factors driving the recent marketwide sell-off, company-specific issues are haunting the FAANG group. 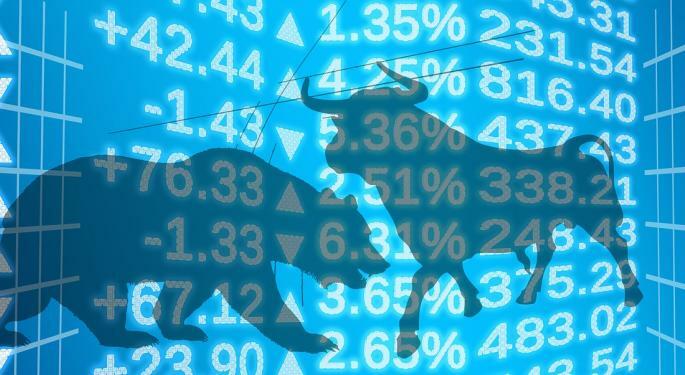 Monetary policy normalization, an aging economic recovery, the emerging market slowdown and the U.S.-China trade standoff are among the broader extraneous themes impacting stock performance. Apple is facing the consequences of product moves, as its latest pricey iPhone X iterations have failed to catch fire, with soft demand leading Apple to trim production targets. Facebook has been unable to shake off the negativity triggered by the privacy and data scandals that began to hit the stock late last year. Netflix, despite stellar subscriber growth, is making investors jittery due to its expensive valuation, while competition fears pose an ongoing threat to its top line. Even as the market awaits a reversal in fortunes, largely pinning hopes on a year-end Santa Claus rally, the trajectory of the FAANG stocks looks uncertain.